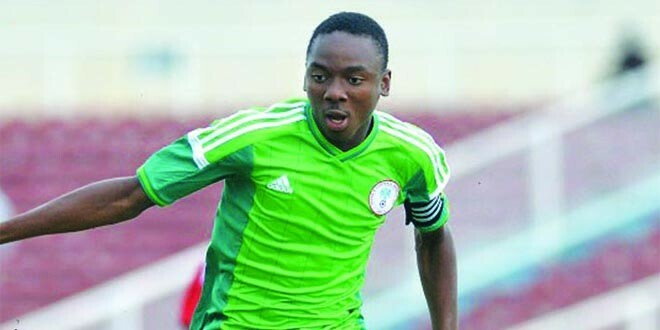 Most Valuable player at the 2015 FIFA U-17 World cup in Chile and skipper of the victorious Golden Eaglets squad member, Kelechi Nwakali has been linked with a move to Arsenal FC. According to reports, the Premiership giant are interested in signing the 17 year old youngster from Diamond Academy. However, the players has been reportedly linked to Chelsea, Olympiakos, Sporting Lisbon and Udinese. Udinese is firm on signing the player, the Italian Serie A club had earlier on made an offer of 800, 000 euros which was rejected.